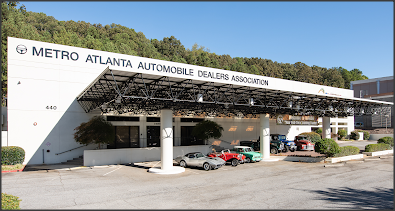 While it may be chilly outside things are heating up for GAAMA members. 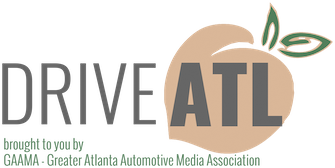 Why: MAADA will share details about the 36th Annual Atlanta International Auto Show and confirm credentials for Media Day 2019. 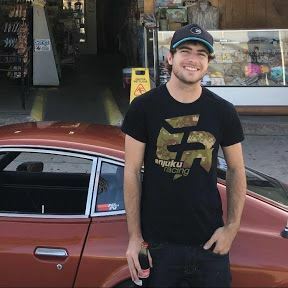 As an added bonus this year, David Patterson, known on You Tube as "That Dude in Blue" will share some of his methods for growing your brand via social media. As promised there will be a Door Prize drawing for paid members only, but you must be present to win.